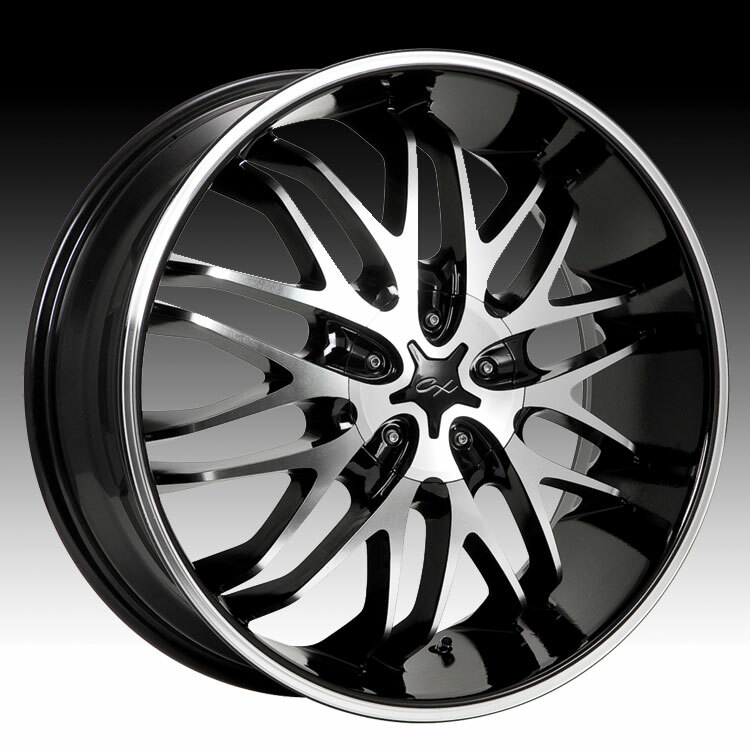 The Chrome Xpressions 818MB Chaos machined & black wheel is available in 16, 17 and 18 inch sizes. The Chrome Xpressions 818MB is available for most passenger cars. Free shipping on Chrome Xpressions 818MB Chaos wheels. Free lugs and locks included with the purchase of a set of 4 Chrome Xpressions 818MB machined & black wheels. We carry the complete line of wheels from Chrome Xpressions Custom Wheels. Chrome Xpressions offers a wide array of styles for most passenger car vehicles. So if spice up your car, Chrome Xpressions Custom Wheels has something for you. Today and every day, free shipping on all Chrome Xpressions Custom Wheels. Lugs and locks are included at no additional cost with the purchase of 4 Chrome Xpressions Custom Wheels. Free installation of Chrome Xpressions wheels for our local Charleston, SC customers who choose "Store Pick-up" during checkout. See store for details.